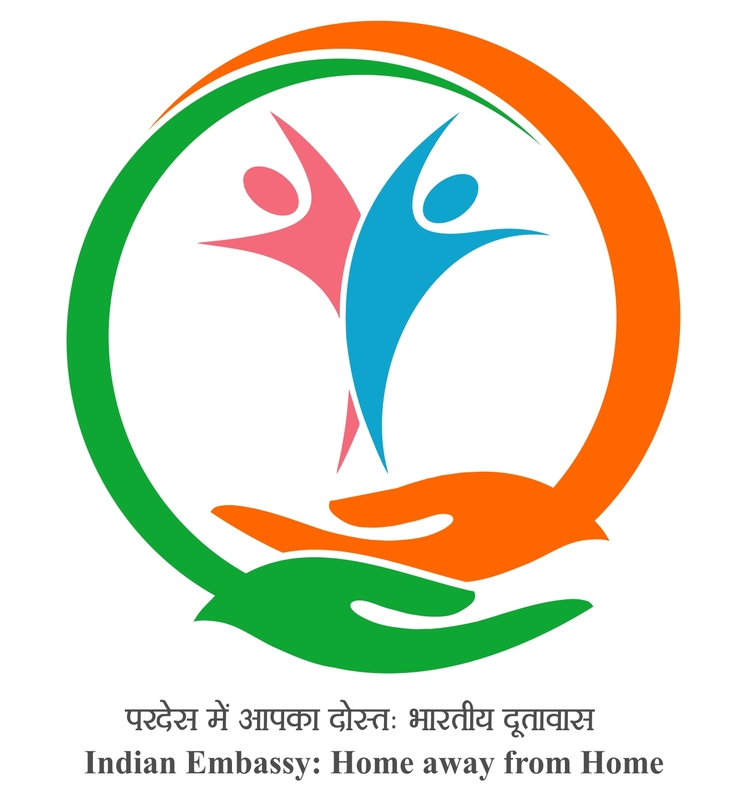 Government of India launched a scheme “Scholarship Programme for Diaspora Children” (SPDC) in the academic year 2006-2007, for the children of Persons of Indian Origin (PIOs) and Non-Residents Indians (NRIs) to assist them in pursuing Under Graduate courses in Indian Universities/Institutes. Under SPDC scheme, financial assistance for specific undergraduate courses in Professional and Non-Professional courses (except Medical and related courses) is provided towards tuition fee, admission fee and post admission services. The scheme is applicable to the children of NRIs and PIOs/OCIs living in Switzerland. Detailed guidelines for academic session 2018-19 regarding the scholarship programme and application procedure can be obtained from the website.